As a personal development life coach, I often hear about the challenge of being stuck. There is nothing more frustrating than being stuck in life whether it be a job, relationship, career, business, in traffic, or you-name-it, but the overwhelming sense is S. T. U. C. K. being without clear instructions of how to move forward. Over the course of time many of my clients have shared ideas that helped them move from stuck to thrive, and here are eight suggestions. The gift of thriving is found through doses of self-kindness, soul-level peace, calmness to hear your heart and the stillness of being present. These are the gifts that open the window of self-healing, self-love, self-respect, and forward momentum. I encourage you to play around with these different suggestions. Remember you have a learning style that is unique to you, and while those learning styles can change over the course of a lifetime, do not be afraid to be flexible. Be willing to learn and try something new. Tip: SW is a small quad and super walkable. The library is still open with plenty of books to read, but continue to monitor their website for construction updates. 2) Listen to Podcasts: They are part of the beauty of the technology age. There are many wonderful topics and speakers sharing tips, ideas, stories and encouragements via podcasts. Try simply listening if book reading is a challenge or while you exercise. Tip: pandora.com or spotify.com are two of the larger podcast hosting sites. 3) Take a Class: This is Washington, DC and there are many places to take courses ranging from free to expensive depending on your interest. Remember, classes challenge us to move past ourselves and consider what is going on in the world and our place in it. Tip: If exercise is your interest there are plenty of options in the new Wharf. If art is your thing, take a peek at the Smithsonian museum course schedules. 4) Practice Passions from the Past: What did you let go of that really meant a lot to you? For example, dancing, drawing, tennis, reading, volunteering, etc. When trying to move forward it is important to think about what feels good and to act on it. Often the answer is something you already experienced. 5) Get Feedback: Family and friends are great for feedback or not (only you know that answer). Many times an answer to your question lies with those who care for you, and I encourage you to be comfortable asking for support, comments and ideas. 6) Set a Goal: What is something you meant to finish? What is something you meant to start? What is your 90-day plan, 6-month plan, or other? Goal setting is one way to inspire, encourage and aim to finish all those ideas waiting for your attention. 7) Be Open to Change: If you want to get unstuck you will have to be open to experiences, trials, failure and success. Change is the place that will move you from a place being unstuck to thriving. 8) Build Community: Do you feel connected to a group of like-minded people? Humans were meant for relationship and community. Where can you find people like you? First, identify what you want to try, second where is that activity located, and third be brave by attending. 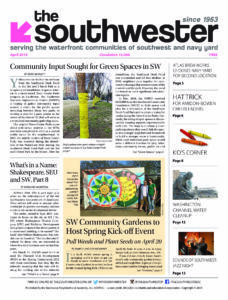 Tip: “The Southwester” newspaper lists community events in the paper every month. Take a peek. You might ask, how quickly will I move forward? My answer is that depends on you and how ready and motivated you are. The trick to moving from a place of stuck to a place of thrive is to TRY something. ACT on something. Do something. 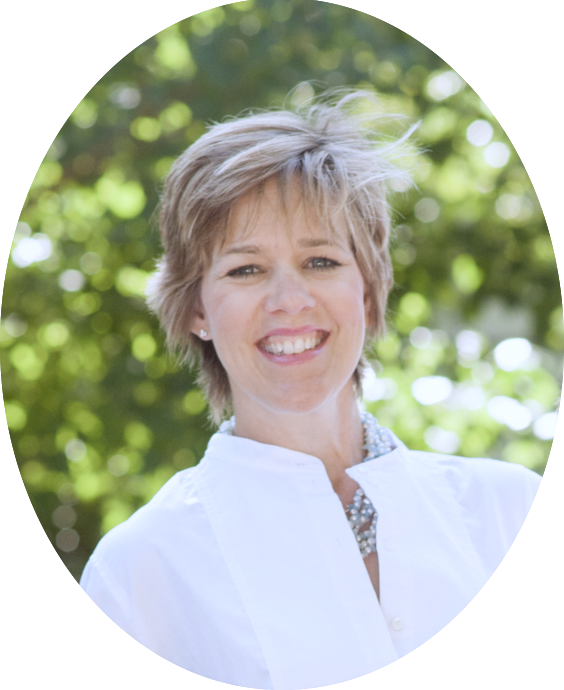 Kate Miller, MA, MALS, CPLC is a SW resident and life coach. Find out more about her at www.katemiller.life, or email her at kate@katemiller.life. If you would like to see personal development questions addressed by Kate in future issues of “The Southwester,” submit your questions directly to her, or email editor@thesouthwester.com.